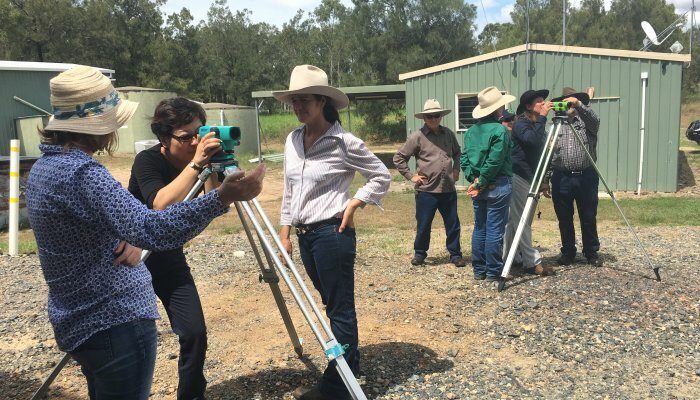 This November we’ve shared 4 short case studies that showcase the diversity and dedication of our team and community as we work together for a sustainable future and to protect our Great Barrier Reef. In this last post, we share some of the great work our coastal volunteers are undertaking and encourage you to support them at their next event. 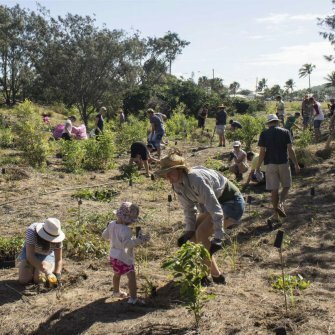 Looking after our landscape, community and reef also involves looking after our creeks, coastlines and native critters. 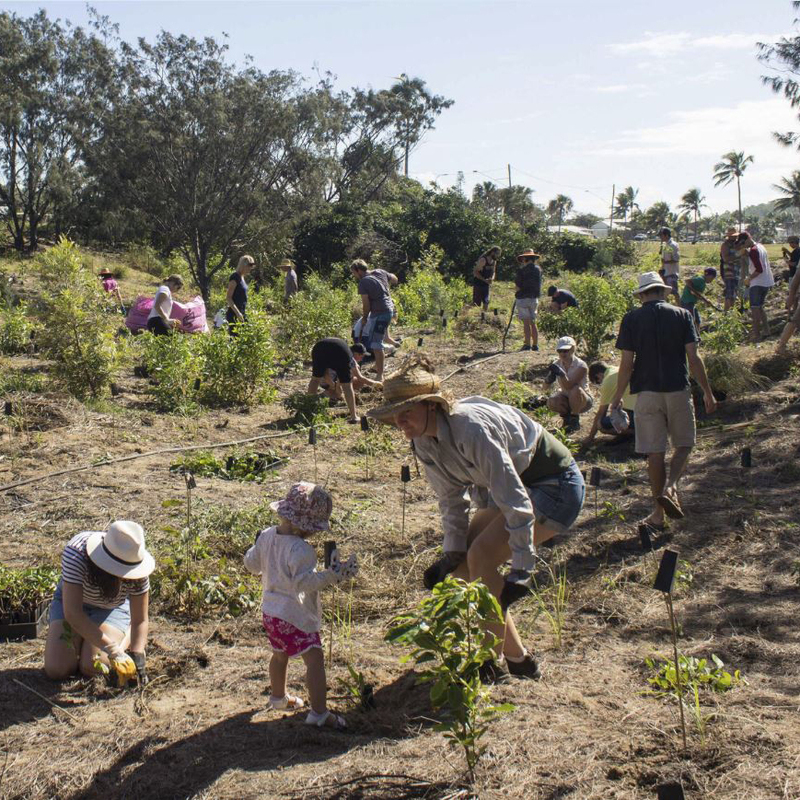 This often involves picking up rubbish, weeding and replanting critical areas, raising community awareness of best practice, and keeping an eye on the progress of key species. 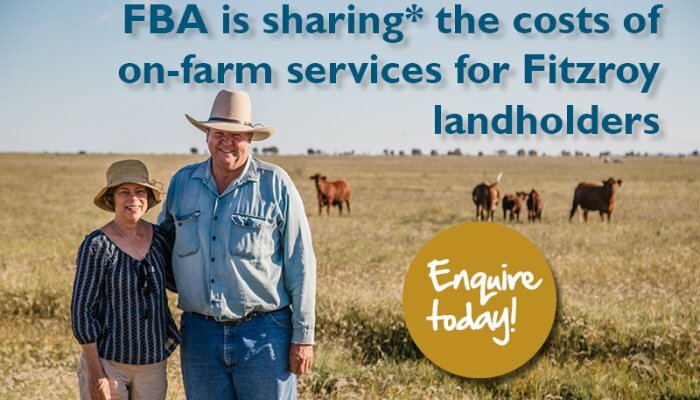 Through funding from the Australian Government’s National Landcare Program, FBA supports a range of community groups and initiatives each year to achieve this work. 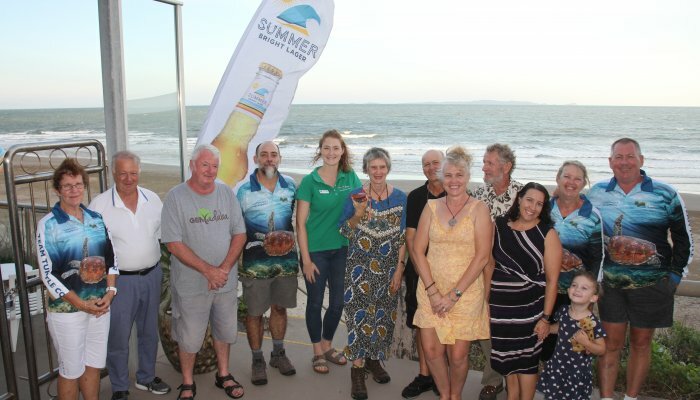 None of it would be possible without the assistance of our coastal delivery partner Capricornia Catchments and the dedication and passion of community volunteers – each year they volunteer 1000’s of hours to look after our coastal areas. 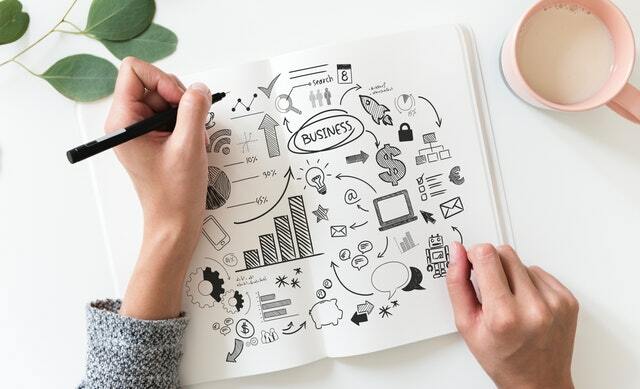 Sign up for our newsletter, get along to the next community event near you (details available on FBA events calendar) near you or register with us as a volunteer. And if you visit the coast this summer, remember – TeamTurtleCQ needs you!